I was delighted to be invited by Hammersmith & Fulham Art Festival to exhibit my work in the festival. Please visit the Swallow Cafe, GoldHawk Road to see a number of my prints and photographs. They will be on display until the 18th June. 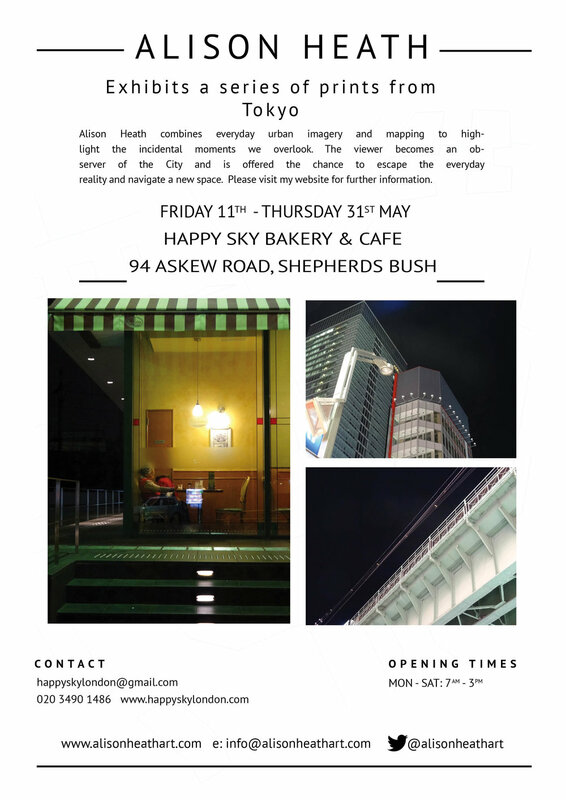 I was delighted to be asked to exhibit some of my Tokyo prints in this amazing Japanese bakery, please come along if you are in the neighbourhood or view the portfolio page on this website for further details of my work. I am very excited to be collaborating on this project and look forward to my work being on display for this exhibition. Its a project I have been looking forward to as it involves bringing the community of W12 together through art. We are engaging with the people of W12 to tell us about the journeys they take within the area and asking them to photograph a place, person and an object and tell us why it is special to them. Photographs will be displayed during the exhibition. This free exhibition is part of a six months programme of events hosted by Noiascape. It is a speculation upon the future of London’s High Streets exploring new social spaces, with a range of makers, artists, retailers and local organisations. Noiascape is a modern infrastructure for urban renting. A new approach committed to creating alternate ways to live and work in cities. 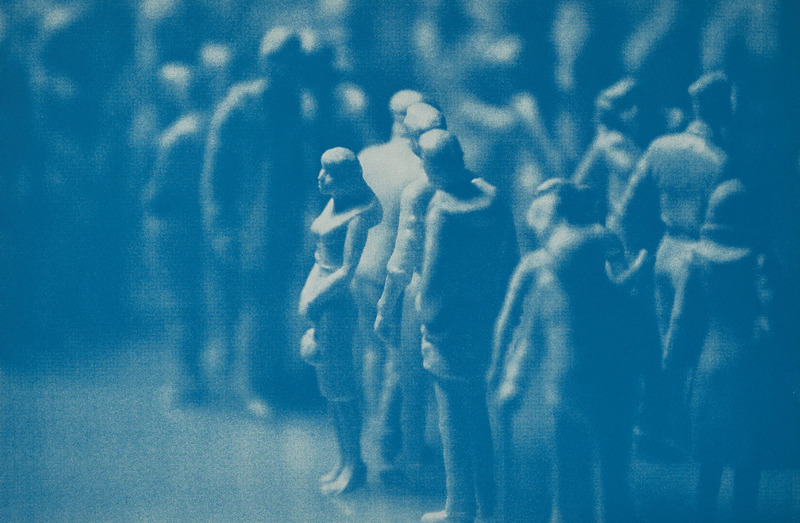 We believe that living in cities is a social experience established by meeting and interacting with people. So we’re creating a network of spaces across the city that can be accessed by a Noiscape ‘Community’.